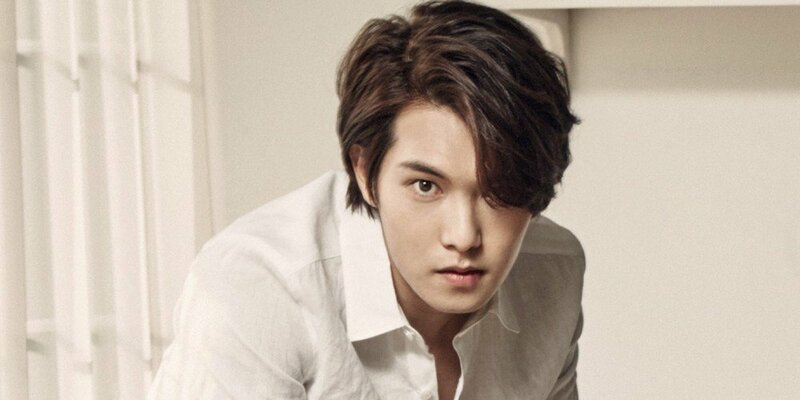 On March 15, FNC Entertainment released an updated official statement to address the controversy surrounding CNBLUE member Jonghyun’s involvement in Jung Joon Young’s Kakao chat room. Lee Jonghyun, who is currently serving in the military, took part in police questioning the morning before the above statement occurred, on the afternoon of March 12. At the time, Lee Jonghyun felt that in approximately 20 or so messages containing a 1:1 conversation with him and Jung Joon Young, there was no evidence of illegal hidden camera footage or inappropriate remarks found; as a result, Jonghyun relayed to the company that he was not involved. The company had no choice but to deliver a statement based on Lee Jonghyun’s memories alone, as it has been 4-5 years since Jonghyun left the Kakao Chat room currently under fire, and we could not confirm the truth behind the conversations in this chat room. We did not intend to hide the truth or cover his mistakes in the least. After the additional news report by SBS on March 14, we were able to get in contact with Lee Jonghyun. He has admitted that his attitude in viewing the footage shared in the Kakao Talk messages, and in the inappropriate remarks he made degrading women, are actions deserving of condemnation; he is reflecting on his actions deeply. He feels that if he had a proper perspective of gender rights at the time, he would not have been a bystander in these crimes. He apologizes to all who were disappointed and hurt by Jonghyun’s immoral comments, made without any realization that he was committing a crime.